Welcome to “EUCC- The Coastal Union Baltic“. 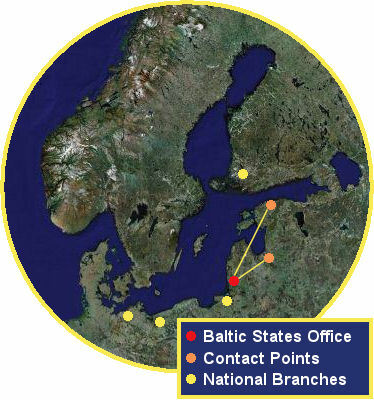 This website links the Baltic Region national branches of “EUCC The Coastal Union“, an international non-governmental organisation. Our aim is to promote the sustainable development of the Baltic Coast and Integrated Coastal Zone Management (ICZM). Find a guide about Baltic ICZM here.